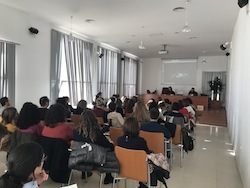 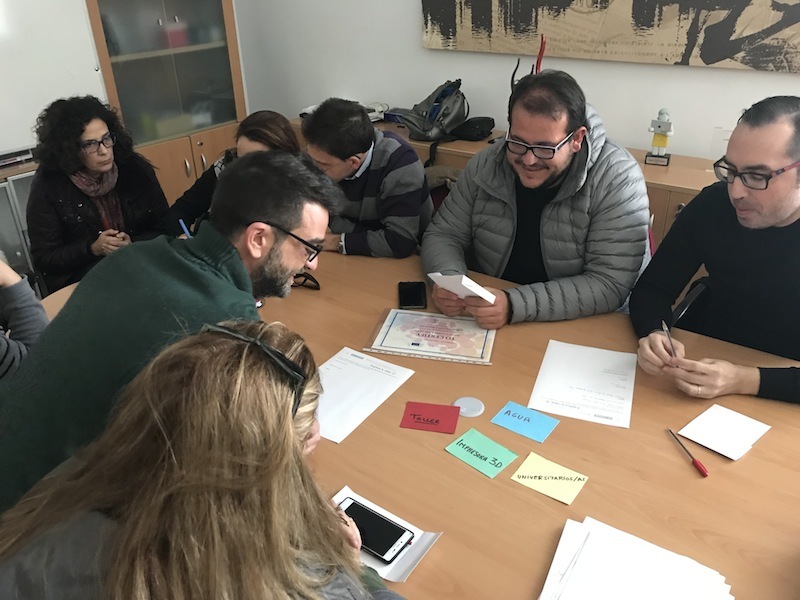 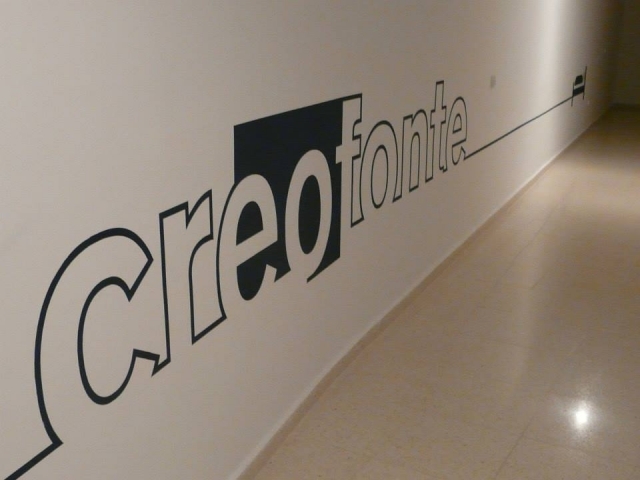 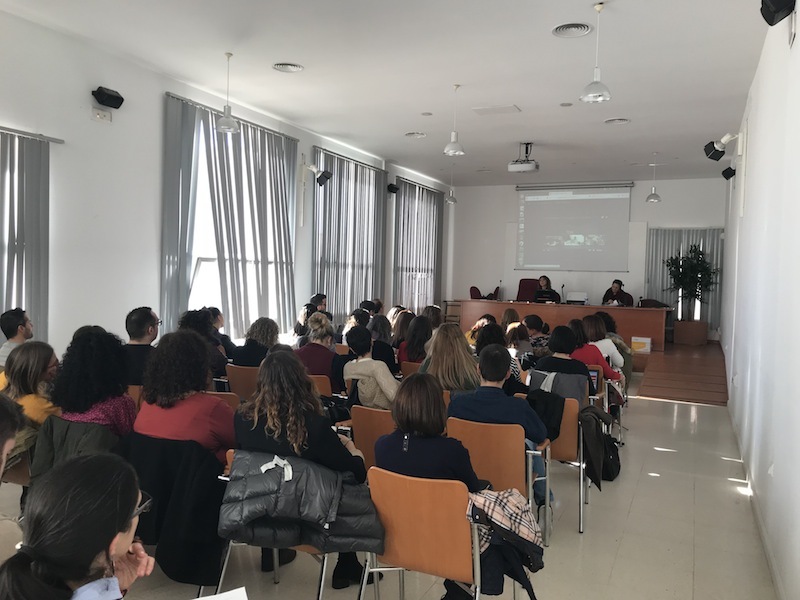 CREOFONTE is the name of our training and professional event centre, where meeting, working and accommodation facilities are offered in order to make the most of our time together. 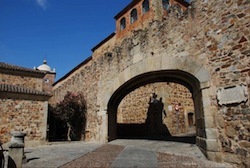 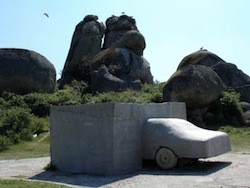 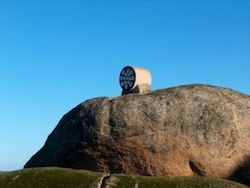 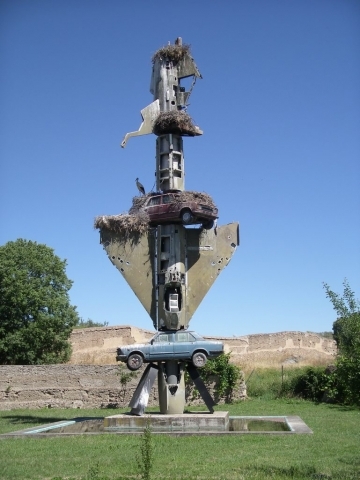 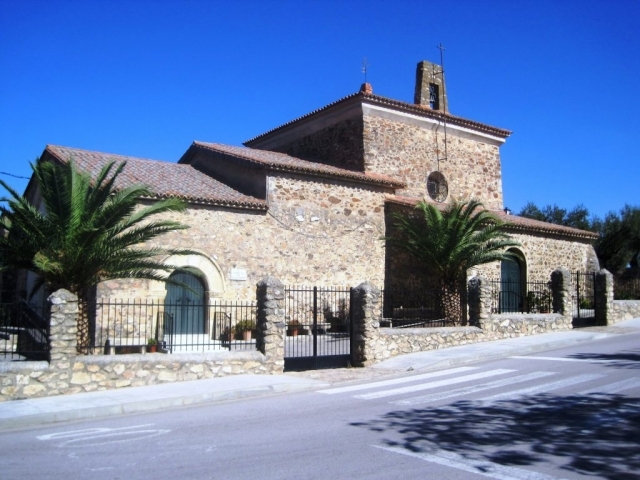 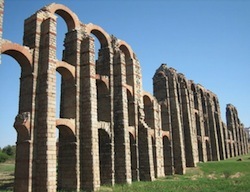 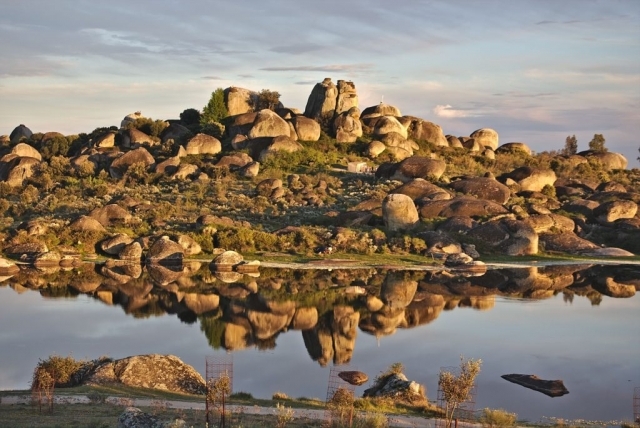 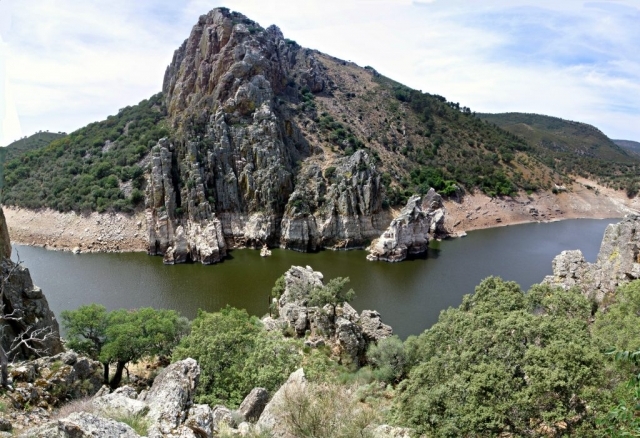 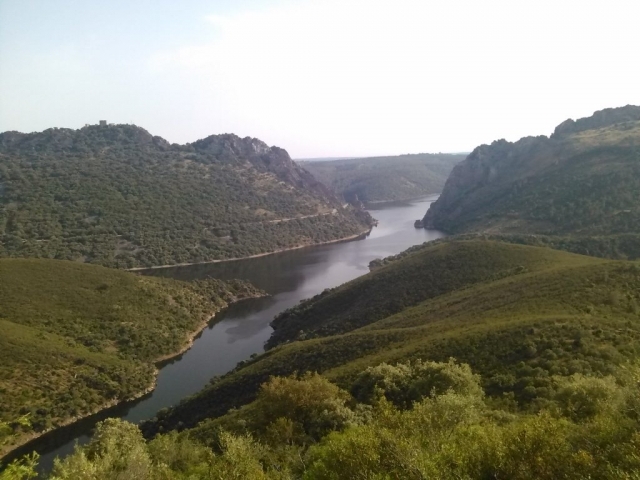 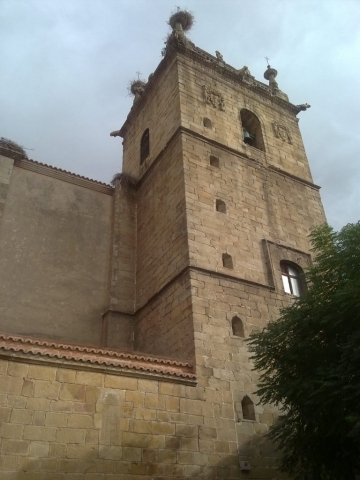 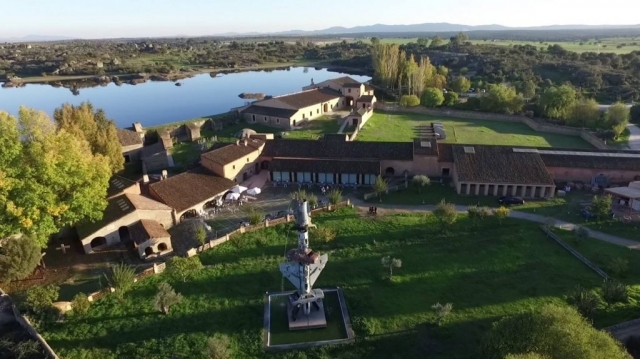 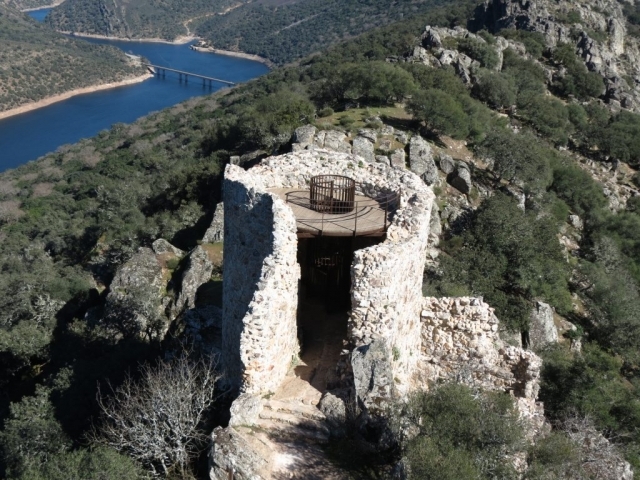 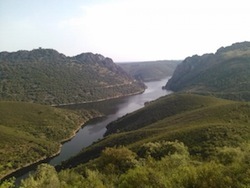 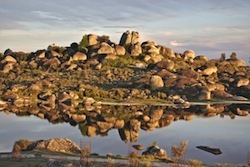 It is located in Casar de Cáceres, a small town connected to Cáceres and Mérida, World Heritage Sites, close to an international cultural and artistic reference, the Volstell Museum, and surrounded by a unique and inspiring landscape. 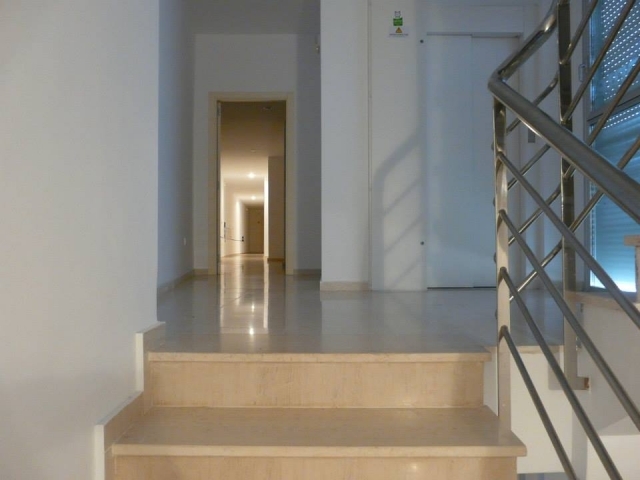 2600 square metres divided among three independent but connected buildings, designed to work, rest and socialize. 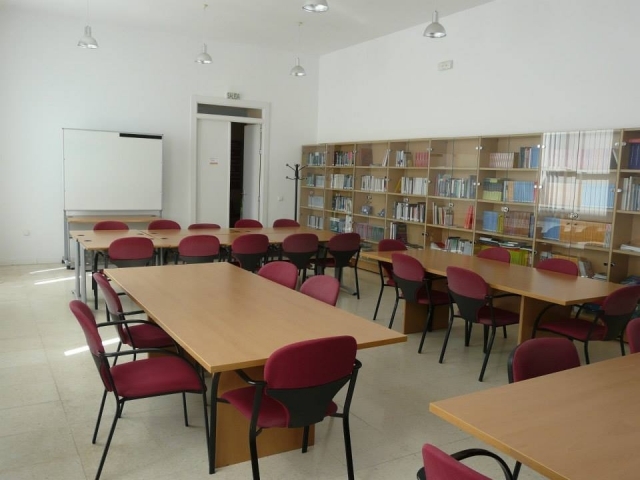 The centre has a variety of rooms and areas that can be adapted to different requirements, with natural light and comfortable facilities. CREOFONTE is fully equipped with wireless Internet in all rooms, easily accessible and suitable for extra events, shows and excursions. 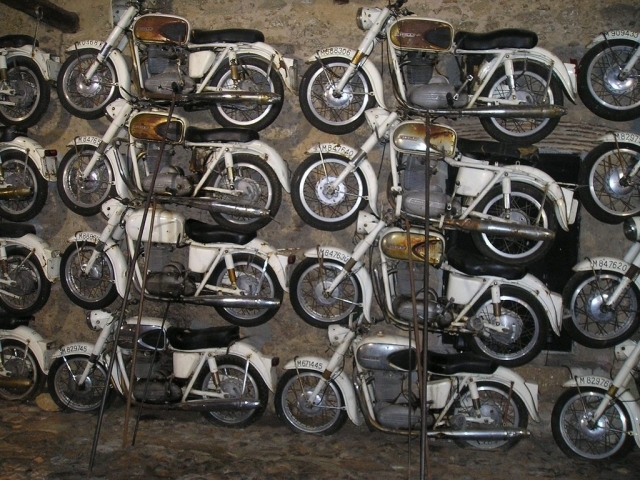 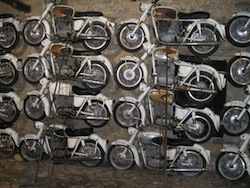 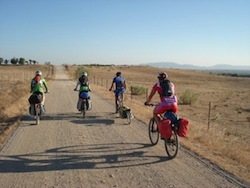 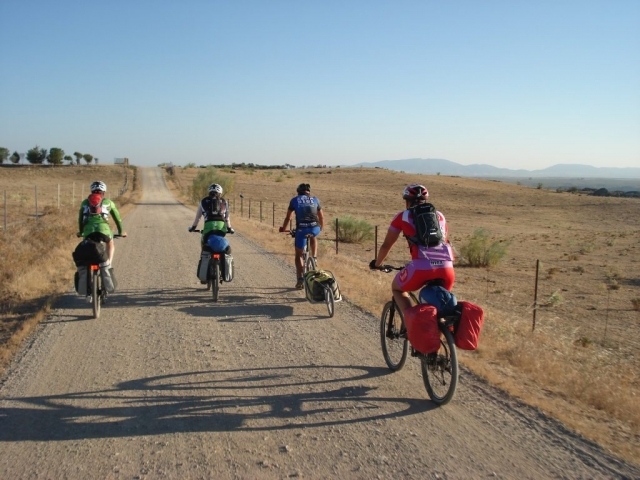 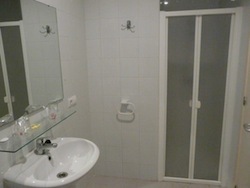 Accommodation at CREOFONTE can be in single, double or triple 11 fully equipped rooms. Accommodation at CREOFONTE can be in single, double or triple rooms. 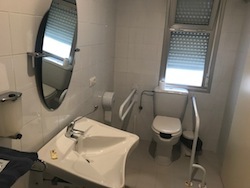 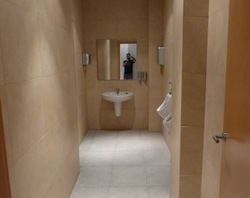 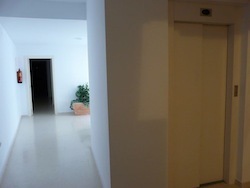 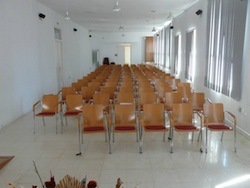 11 fully equipped rooms, 2 of them adapted to disable people. 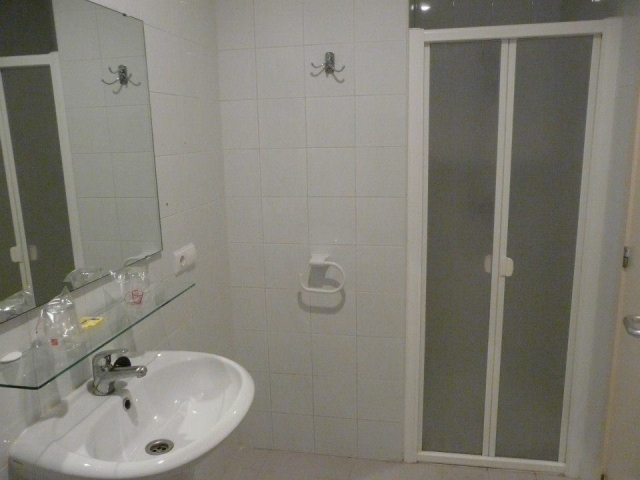 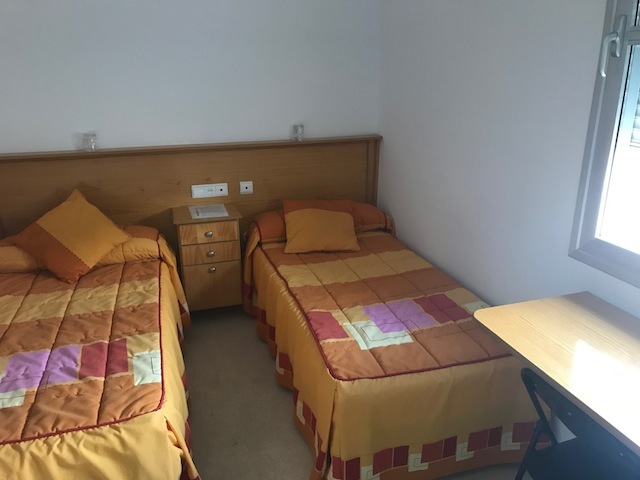 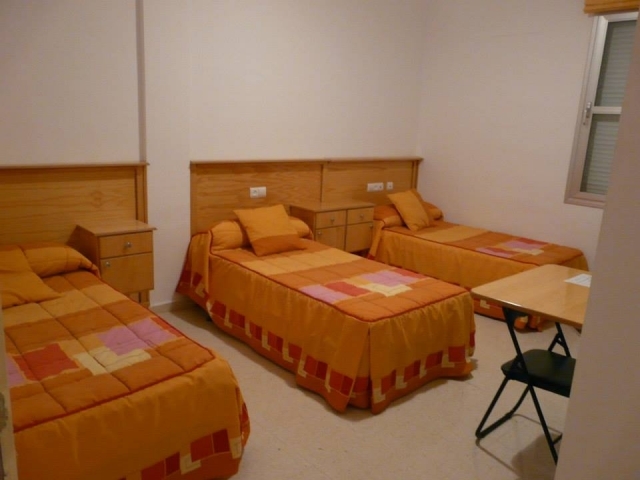 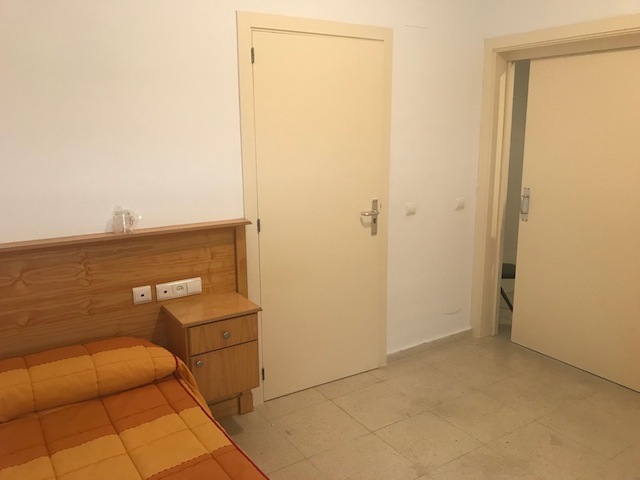 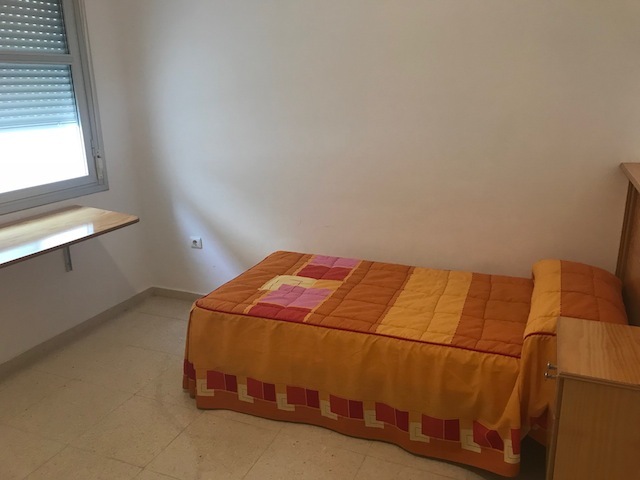 All rooms are outward and bright and include bathroom and wifi connection. 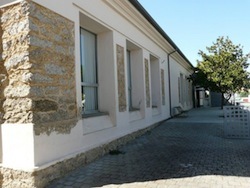 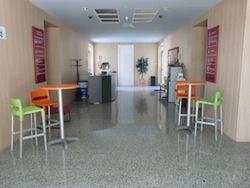 The accommodation building is next to the working facilities, in a quiet area, ideal for resting. 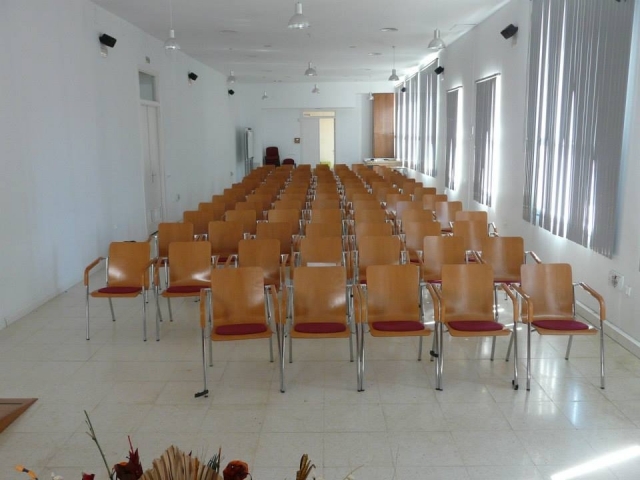 Alternative quality accommodation options and a full catering service can be offered and adapted to all kind of events and budgets. 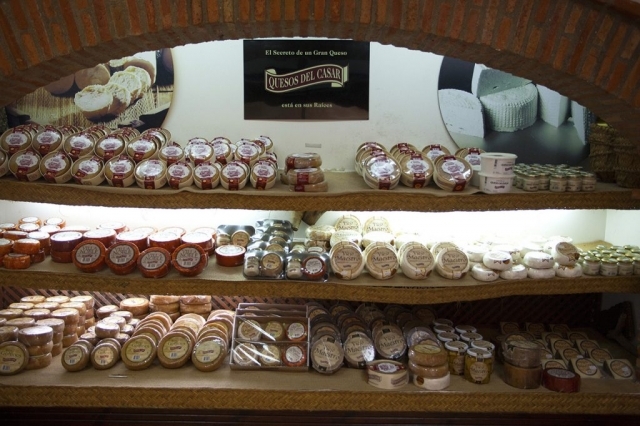 Local products are strongly recommended due to their high quality and international recognisment. Especially local cheese, Torta del Casar and acorn Iberian pork products. 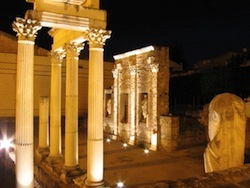 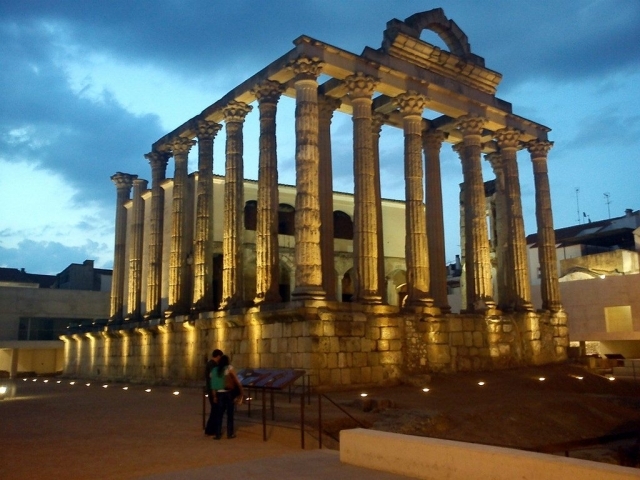 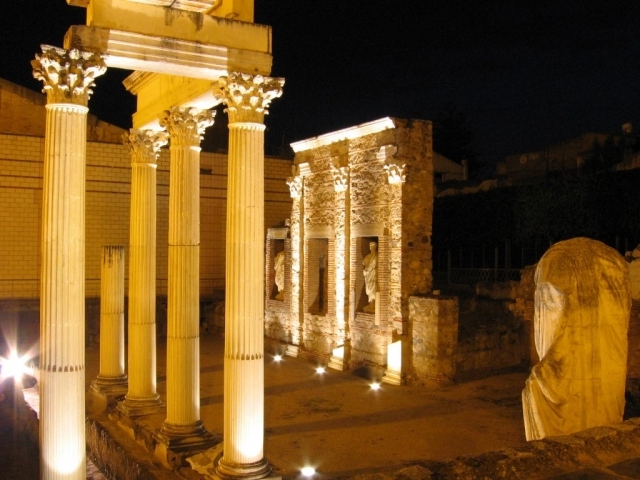 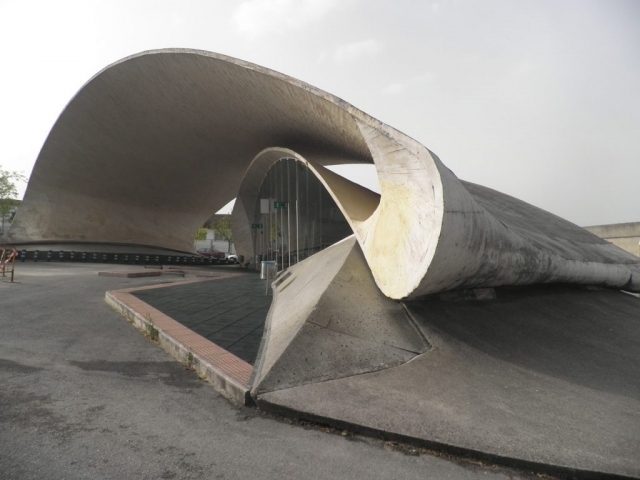 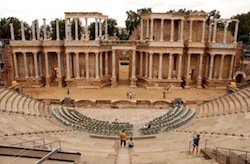 The centre is located in a strategic point to visit world heritage sites like Cáceres or Mérida, which offer an interesting cultural program; the Monfragüe Natural Park, the Vostell Museum and Los Barruecos, all worldwide known as great environmental, cultural and artistic resources. 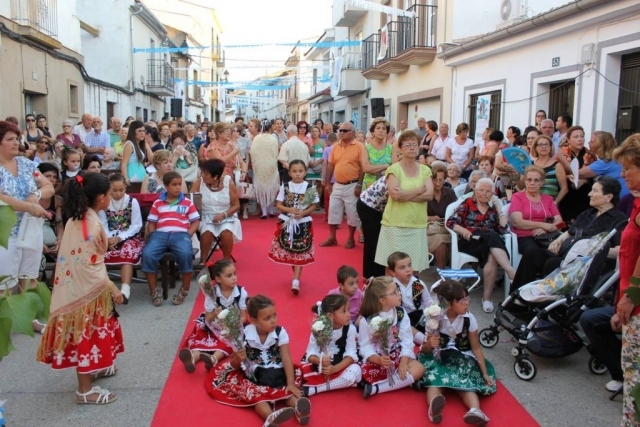 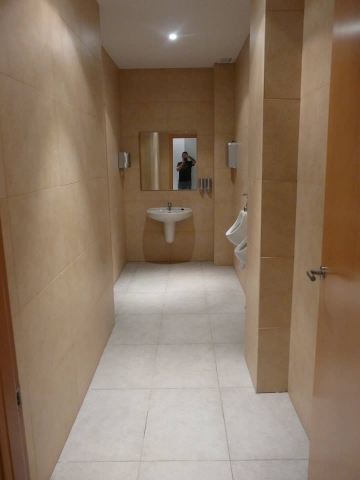 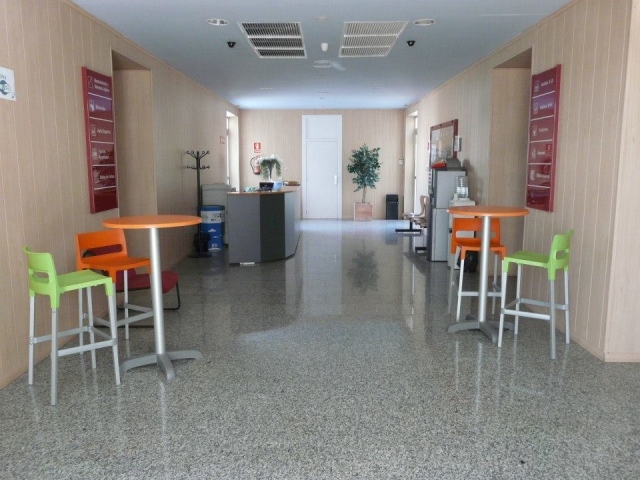 Moreover, Casar de Cáceres offers a variety sport facilities such as swimming pool, sport courts and gym, and services like hospital, banks, restaurants, supermarkets and public transportation. 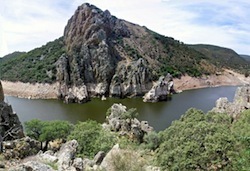 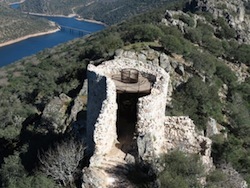 Casar de Cáceres is on the A-66 highway, and around 300 km. 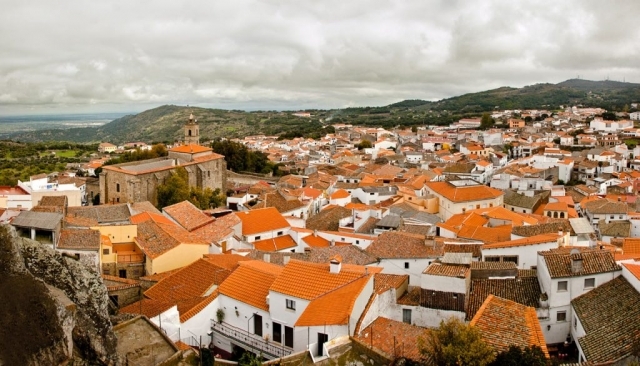 far from the international airports of Madrid, Lisbon and Sevilla. 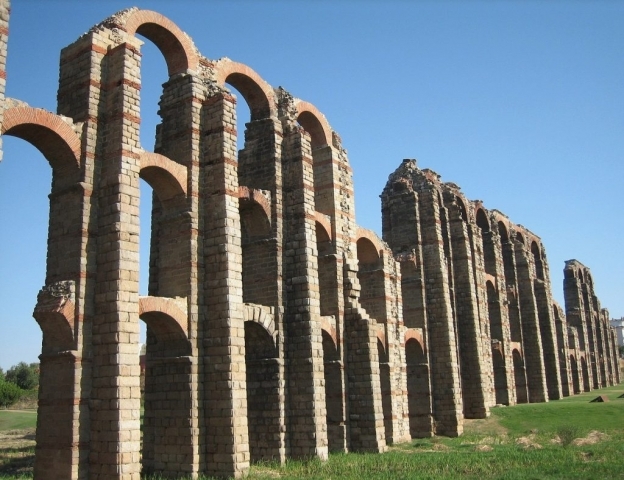 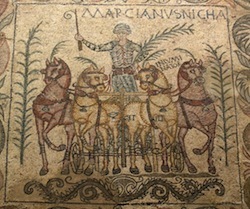 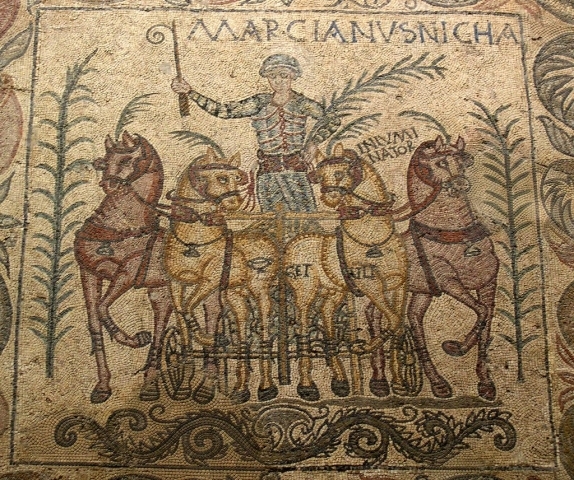 Its strategic location is on the Vía de la Plata (Silver Way), an ancient commercial and pilgrimage path that crosses the west of Spain from north to south even before Roman Empire times.